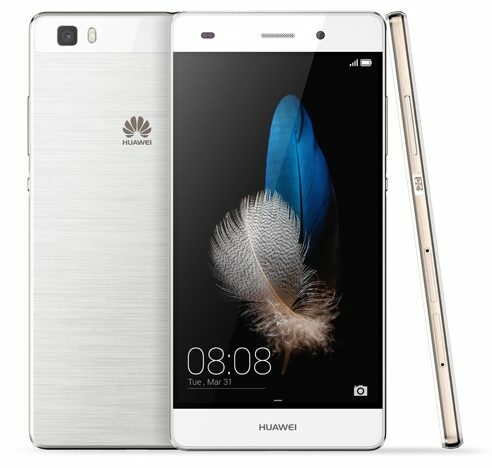 The are two ways to reset the Huawei P8 lite. There is a hard reset (manual) or a hard reset (menu). You will note that these methods have been added below. Note that once you do a reset all the data will be removed from your phone and you will not be able to recover the data again. You should backup your data, internet settings and mail on your phone before you do either the hard reset manually or a software hard reset. Ensure that you are sure of doing the reset. 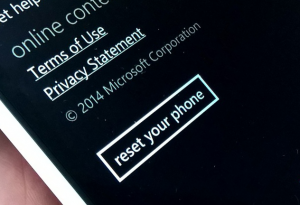 Most people tend to do a factory reset when they are selling their mobile phone and wish to remove all personal data from the phone. 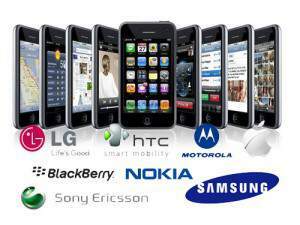 This can also be done with a second hand phone which you might have bought. Ensure that you have your internet settings as you will need to enter them again later. See the process below for the Huawei P8lite.